Two ageing Hungarian émigrés meet by chance in London after several decades. Arnold Rose is an affluent and respectably married businessman who has escaped hardship and probable death in Hungary. Hershel is a poor synagogue caretaker who has survived a labour camp, only to limp through his subsequent existence brooding on tragedy. Their meeting triggers in each of them a huge personal and ethical crisis. Arnold has to confront his repressed guilt over the price he paid for survival, while Hershel is forced to face his inability to forgive. 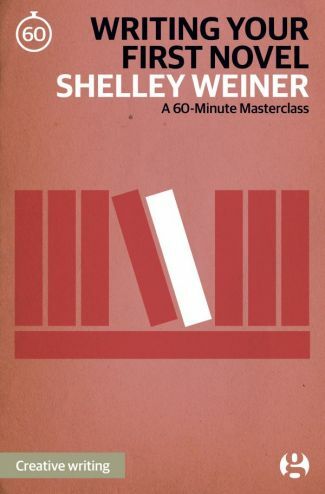 Through her comedy of manners, droll and immensely readable, Shelley Weiner draws us into a terrible yet haunting lost world. 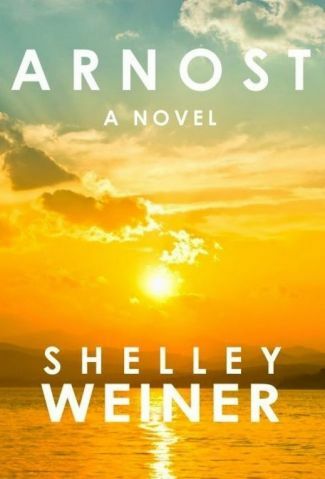 Bainbridge named Arnost as one of her three top reads of 2002. 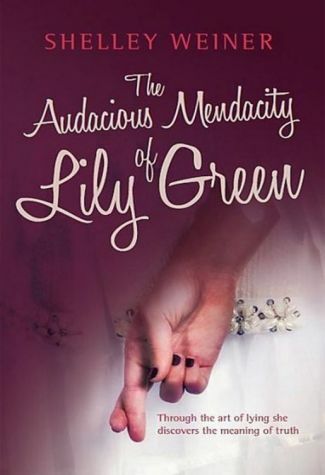 “A novel full of surprises, challenging conventional assumptions about human behaviour. 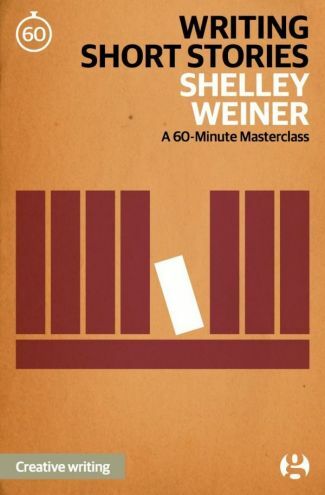 That Weiner manages to be acerbically humorous in such a painful story is a measure of her consummate skill.